Tech giant IBM, in collaboration with the leaders of the jewelry industry is working to create a cross-industry platform tracking supply chains. On Thursday it was announced about the initiative of the TrustChain — the exclusive blockchain built on Hyperledger Fabric, which will facilitate the tracking of diamonds and precious metals on their way from mine to showcase. The consortium includes a variety of business sectors, including the American jewelry retailer Helzberg Diamonds company Asahi LeachGarner and Refining that process and put precious metals and jewelry manufacturer Richline Group and the company UL, providing services for standardization and certification in the field of safety. 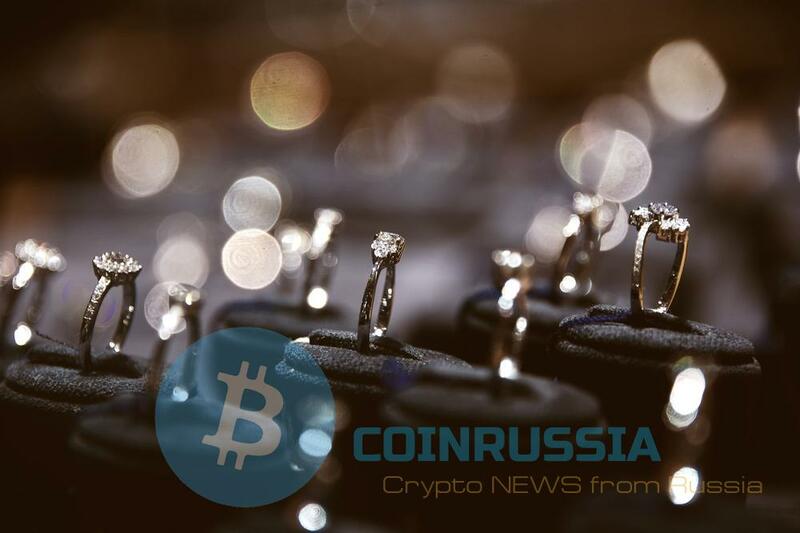 Work TrustChain will start with tracking the supply chain of the six types of gold and diamond engagement rings. According to General Manager of the blockchain IBM services Jason Kelly (Jason Kelley), the core of the initiative are transparency and trust that are of special importance in connection with consumer demand for corporate responsibility and ethical side of production, which should not be related to the financing of terrorism, the use of slave labor and other human rights violations. “Now for consumers, especially Millennials, has become especially important to know what they’re buying. Statistics show that the majority of consumers will pay more for ethical brands and products,” said Kelly. The General Manager stressed that the company will benefit from this initiative. He compared the Trust Chain to other IBM projects in the supply chain for the food industry and navigation in which the pilot blackany reduced the time required to trace the origin of the goods. However, the lack of access to digital technologies at key points in the supply chain (for example, in remote mines) may hinder the implementation of the project TrustChain. “This initiative will not solve all the problems,” admitted Kelly. However, he suggested that the increasing widespread use of smartphones around the world means that this obstacle is temporary. The participants expect that jewelry is monitored through the Trust Chain will be available to consumers by the end of 2018. Earlier, the international Corporation De Beers, the mining, processing and selling of natural diamonds, has announced plans to use blockchain to track the trade routes of the stones.